Animal Trace Minerals are complete with 76 minerals. They balance the body’s needs, helping the immune system. 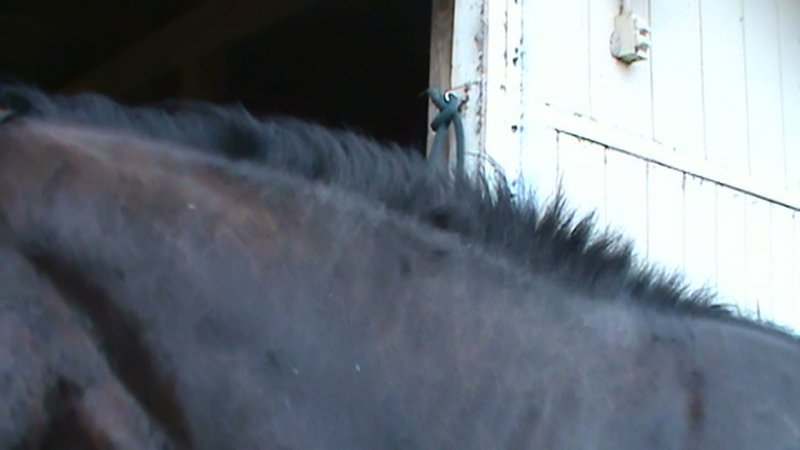 Your horse will look and feel better in a very short time. They truly work wonders. The vital supplements not found in today’s grain and hay. Trace Minerals (also referred to as Micro Minerals​) ​are the minerals that you need in small amounts, usually less than 100 milligrams a day (human), for healthy living. 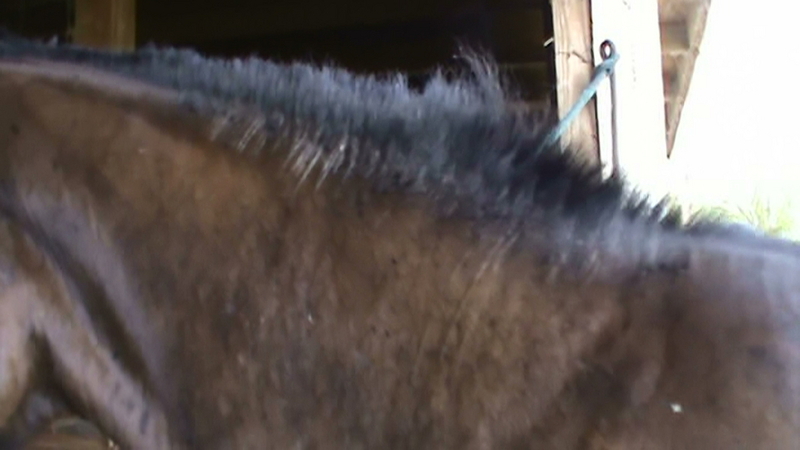 Helps horses with sweet or summer itch. Horses naturally lick the minerals from rocks, clay beds and seek out needed mineral salt deposits in the wild. If your horse is licking "eating" the dirt or sand he is looking for trace minerals.There are many products with smaller amounts of trace minerals e.g. 12, 24 etc. that don't always get the job done. It is important to make sure the product you give is complete. 4 lbs. of Animal Trace Minerals last for a month and is enough time to see skin conditions, hair growth / color and hoof growth improve. SAVE MONEY MONTHLY by ordering a larger size. Don't believe it - we wouldn't either unless we saw it with our own eyes. He stopped scratching in 2 days. WOW! If you have tried everything to help your horse become more comfortable and it didn't work, you have to give the Animal Trace Minerals a chance, we did. Horses that eat salt blocks may have a vitamin or mineral deficiency. Have their blood checked. "I was constantly trying different topical products, steroids and even an assortment of different medications prescribed by several Vets. I spent countless dollars searching for a miracle but he just kept rubbing himself till he bled. Skeptical, I gave this product a try. In 2 days he stopped scratching. In 12 days I saw hair growth and he's never been happier."